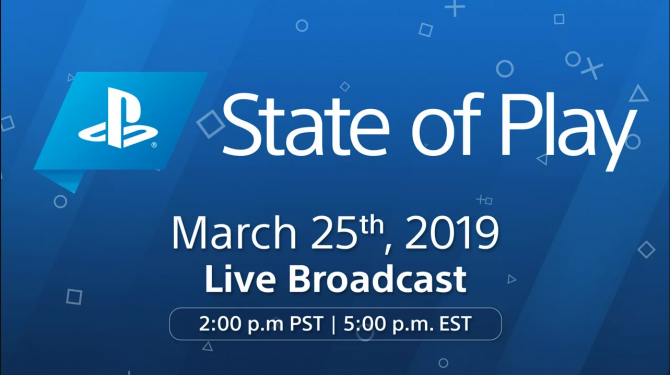 During today’s first edition of PlayStation’s new State of Play video series, the release date for the upcoming PS4-exclusive Concrete Genie was announced to now be pushed back. 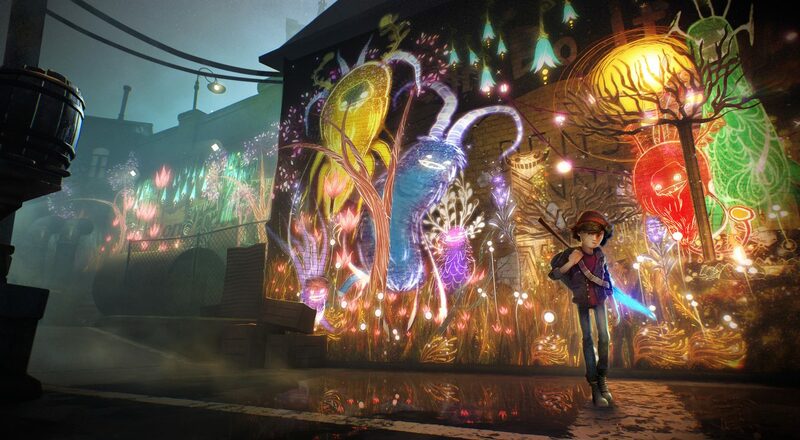 Originally slated to release in the first portion of 2019, Concrete Genie’s latest trailer ends with a new window of “Fall 2019.” Even though the release date being pushed is somewhat disappointing, Concrete Genie makes up for it by showing off perhaps the game’s most wonderful trailer yet. 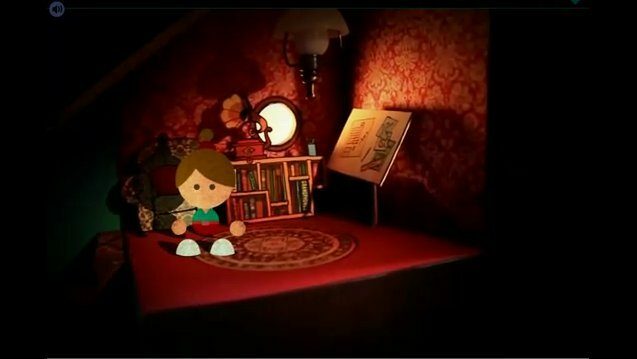 This time around, the video we see focuses on Concrete Genie’s narrative. We get to see more of the game’s main protagonist, Ash, and learn a bit more about his backstory. 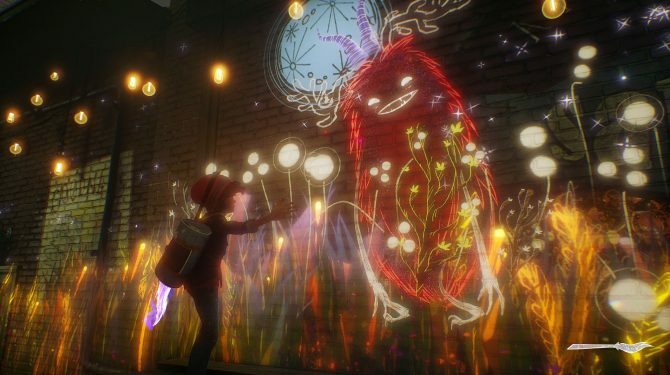 It also can’t go understated just how beautiful Concrete Genie’s graphics continue to look from everything that we have seen so far. Of the new pieces of news other than the change of release window, Sony also announced today that Concrete Genie will contain PlayStation VR support once it releases. 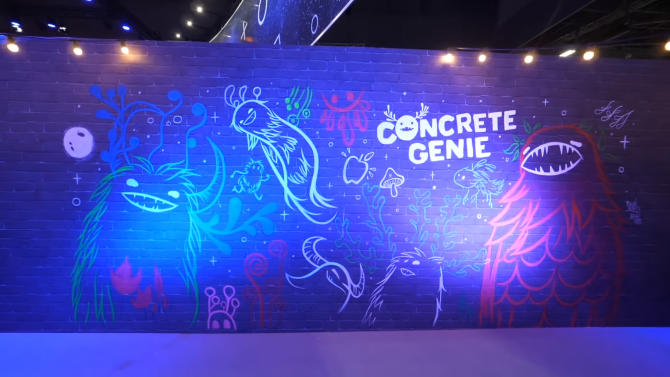 Further details and info on how PS VR will function with Concrete Genie weren’t given, but we’ll surely learn more in the future. Regardless of what that functionality will take the form of, it seems like a perfect candidate for VR. You can check out the latest trailer for Concrete Genie attached down below. The game will be releasing exclusively on PS4 when it launches this fall.